Quest Alliance entered into a new partnership with Central Square Foundation to work towards the integration of an employability skills curriculum in the school system for students in grades nine through twelve. The State Council of Education and Training (SCERT) in Delhi has approved the curriculum that focuses on English Communication, Life and Career Skills, Workplace Readiness and Digital Literacy. The program is being implemented in Government schools in Delhi where the National Skills Qualifications Framework (NSQF) is being implemented, starting this month. Quest Alliance, along with Central Square Foundation, are looking to develop a proof of concept on the impact by the end of the academic year. Quest Alliance and Central Square Foundation conducted a training for 26 Vocational Training Providers (VTP) on employability skills in May 2017. A select few, were tasked to train other VTPs on delivering employability skills with their students. 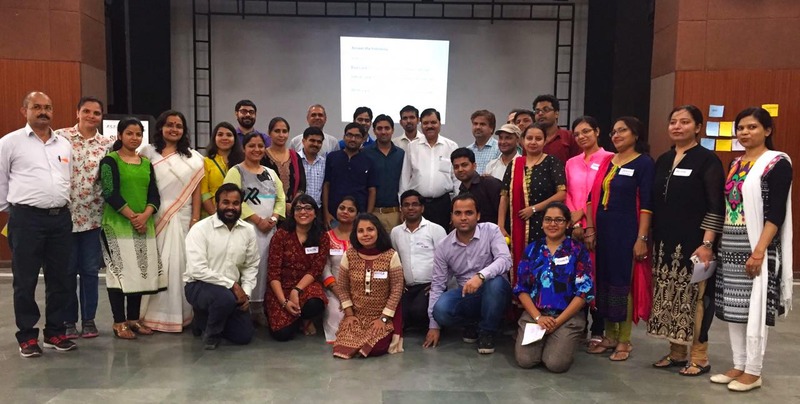 The month long process of training all VTPs who were engaged with Government schools in Delhi was recently concluded and these VTPs are set to start training the students on employability skills from July 2017.